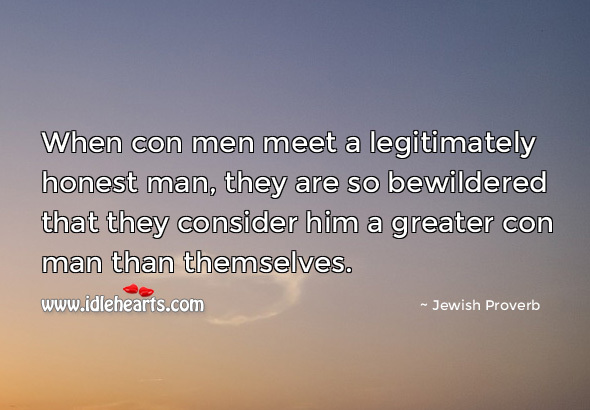 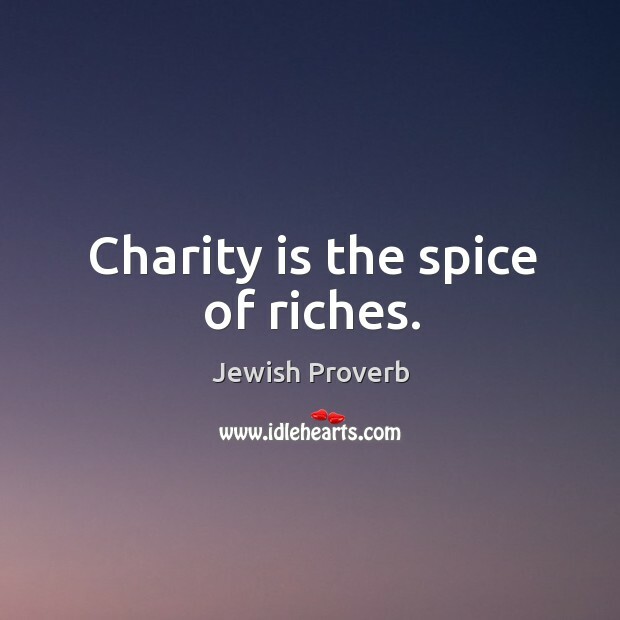 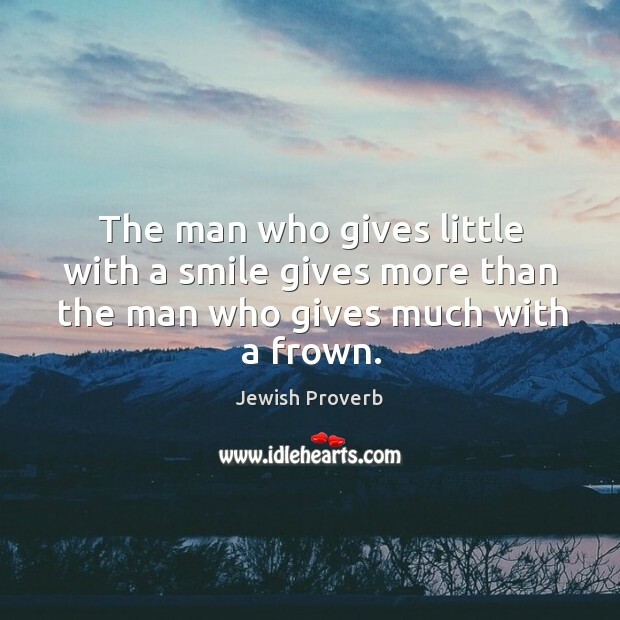 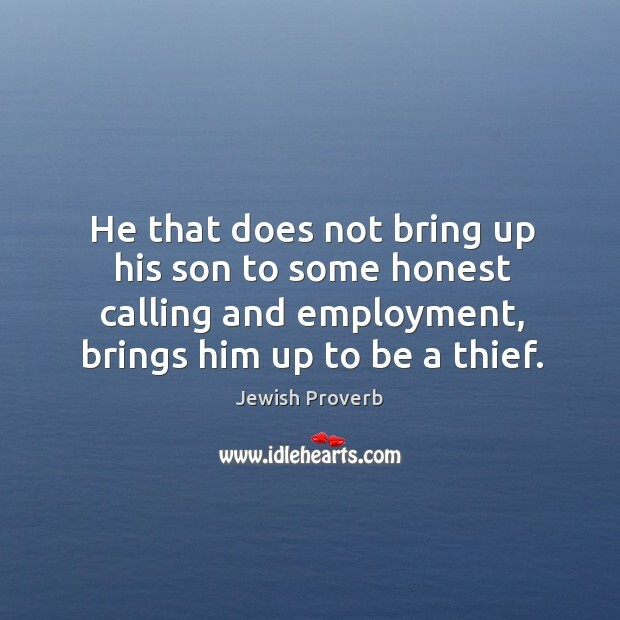 IdleHearts / Proverbs and Sayings / He that does not bring up his son to some honest calling and employment, brings him up to be a thief. 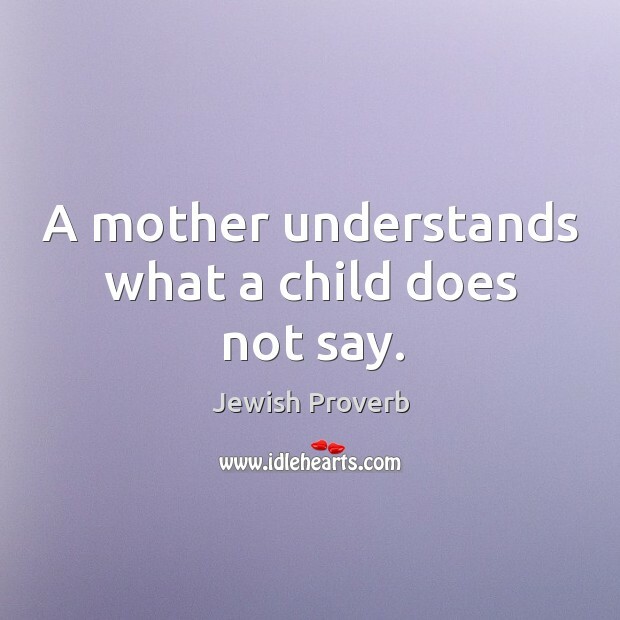 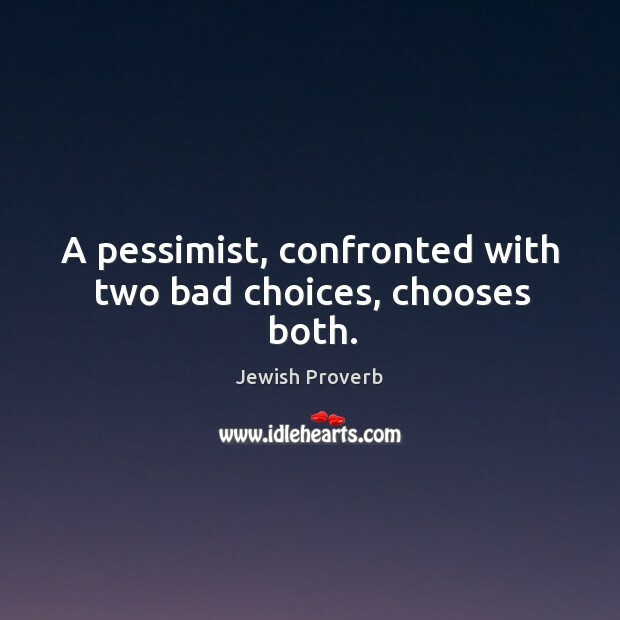 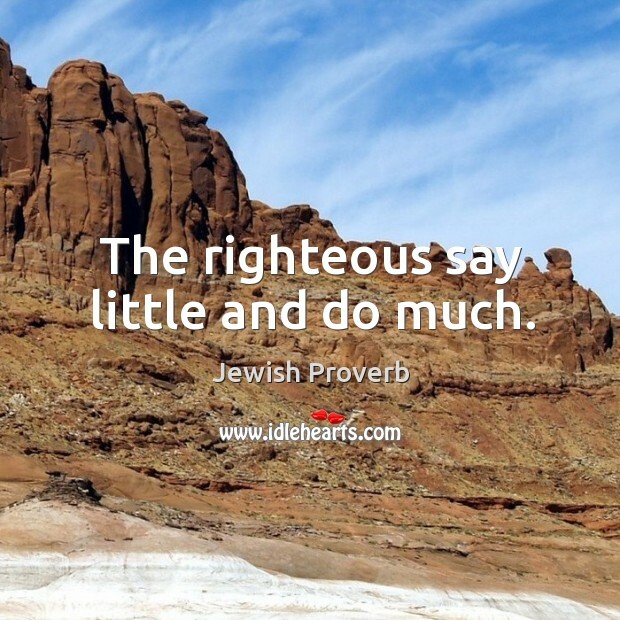 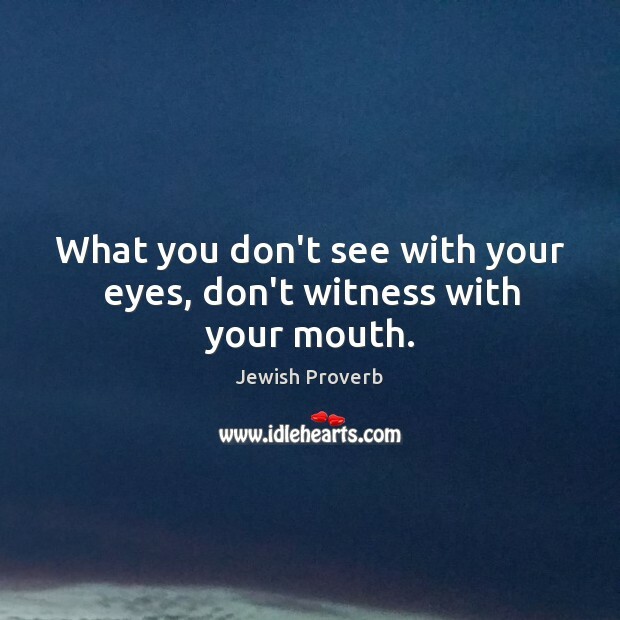 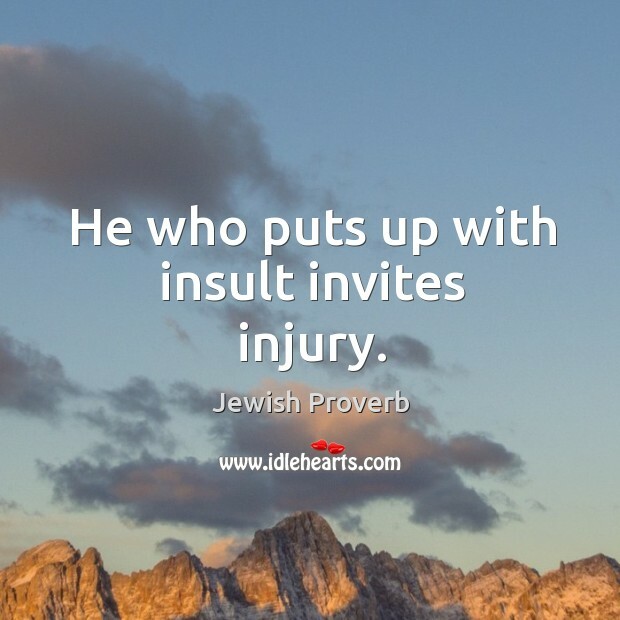 This is an image about 'He that does not bring up his son to some honest calling...' shared in Proverbs and Sayings category. 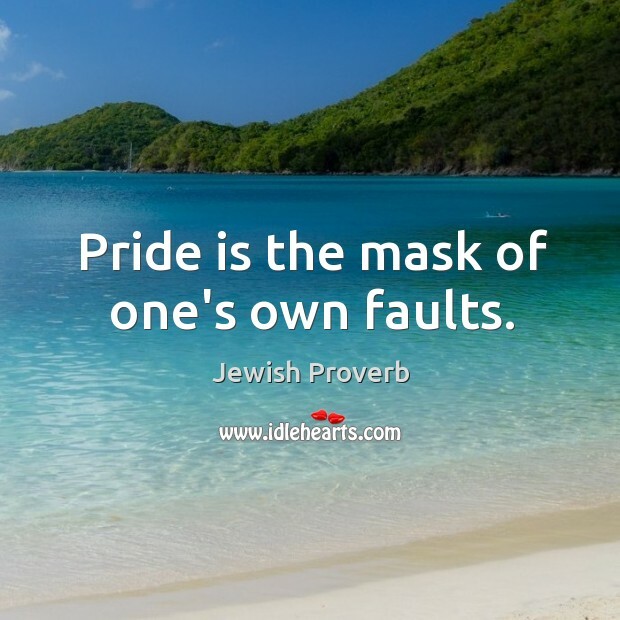 Pride is the mask of one’s own faults. 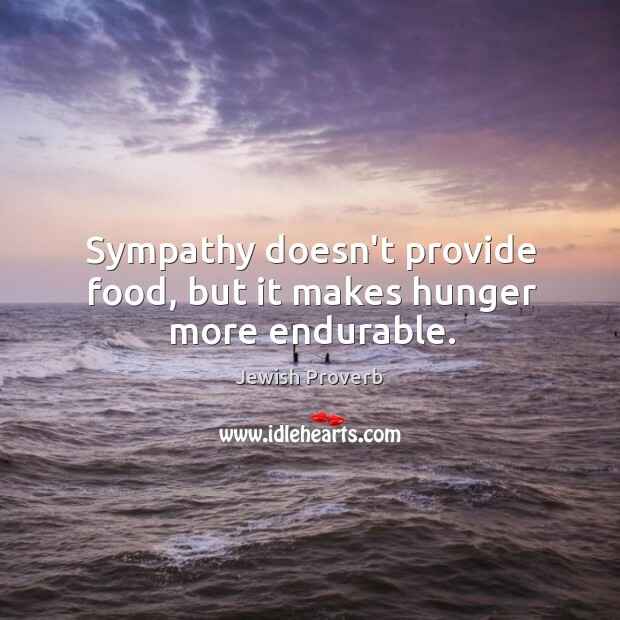 Sympathy doesn’t provide food, but it makes hunger more endurable. 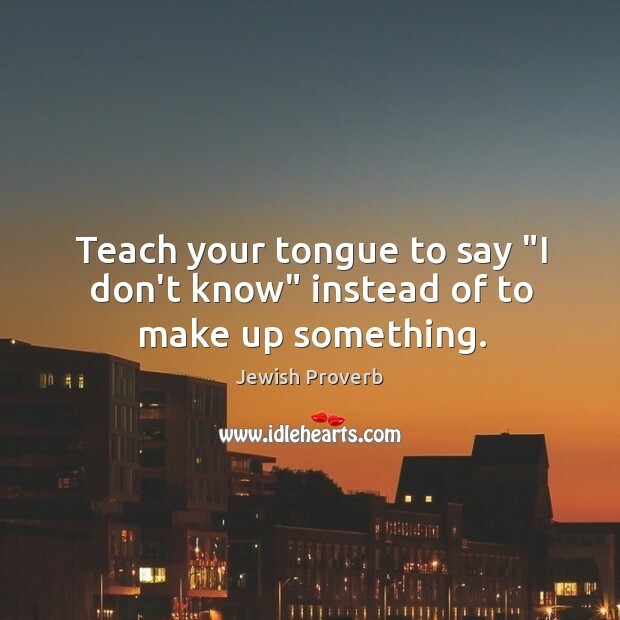 Teach your tongue to say “I don’t know” instead of to make up something. 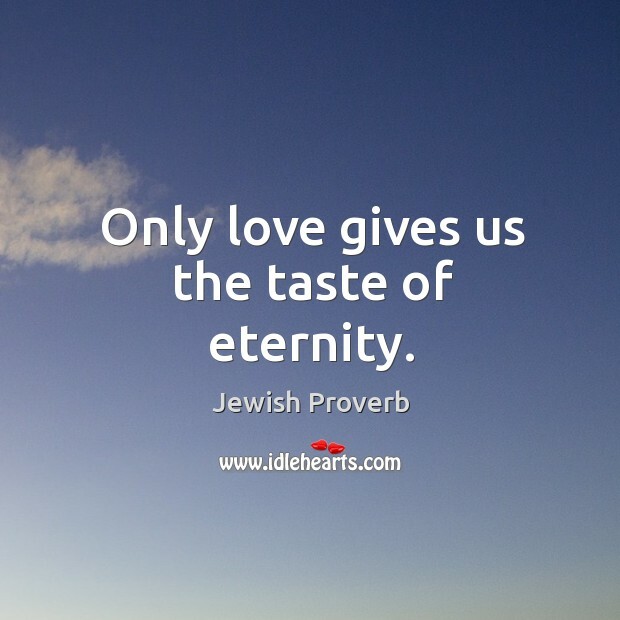 Only love gives us the taste of eternity. 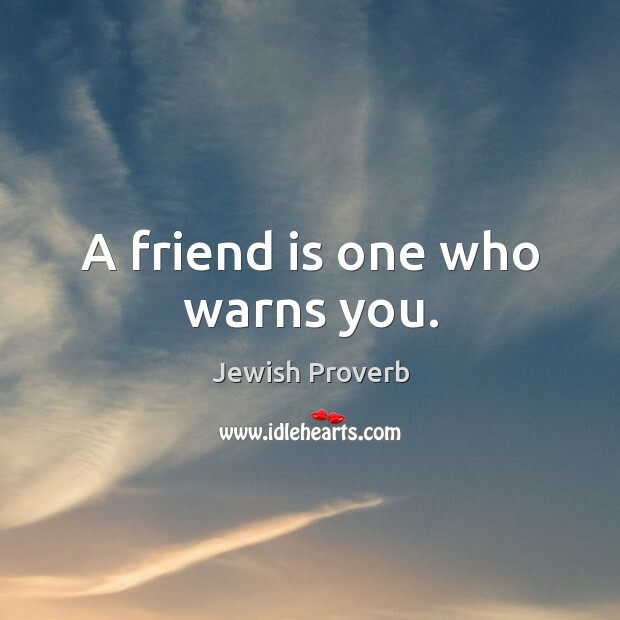 A friend is one who warns you. 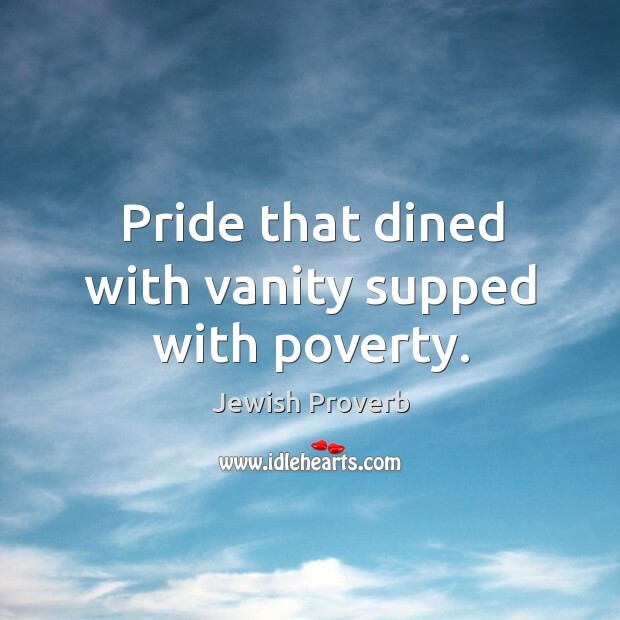 Pride that dined with vanity supped with poverty. 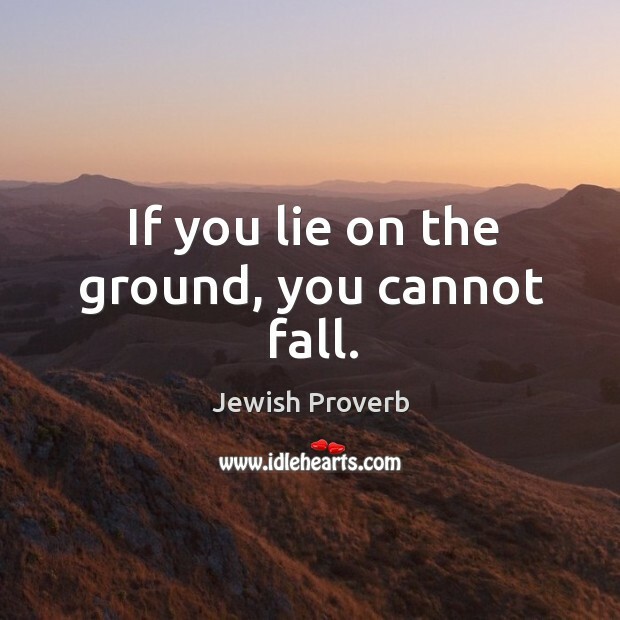 If you lie on the ground, you cannot fall. 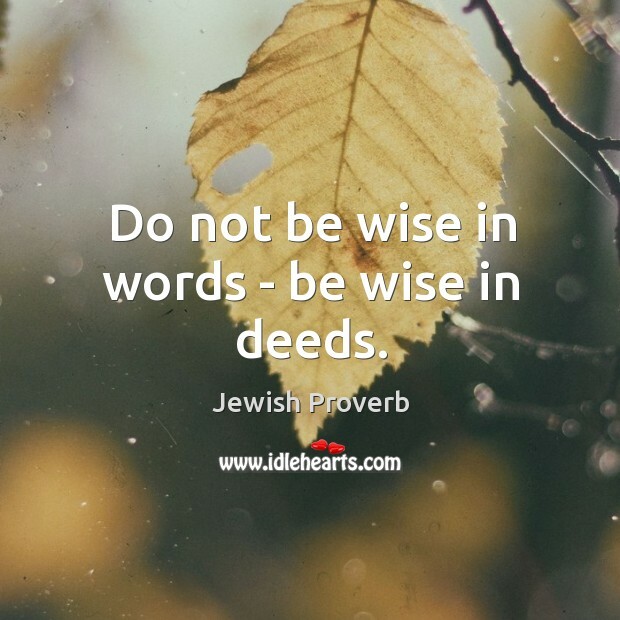 Do not be wise in words – be wise in deeds. 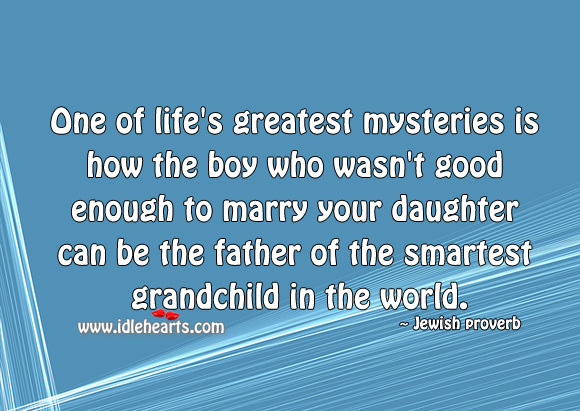 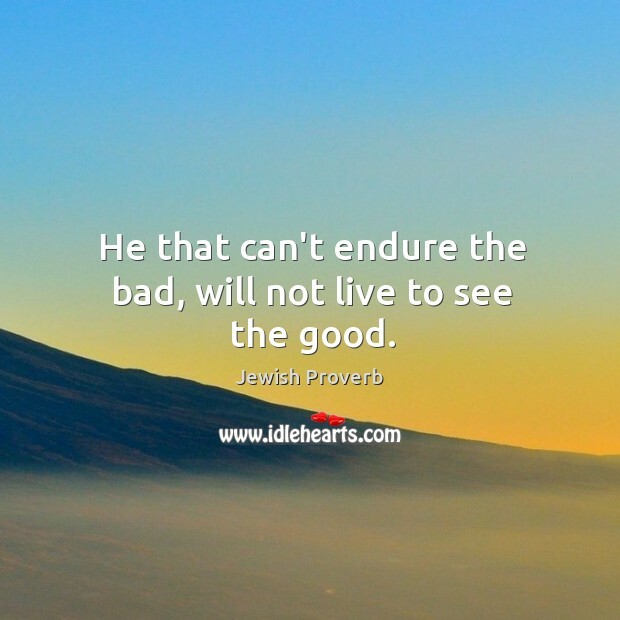 He that can’t endure the bad, will not live to see the good.